Mini Pro, chopping made simple! Meet the Mini Pro, a compact chopper that is extremely simple to use. Just seal the lid, press and it's ready! 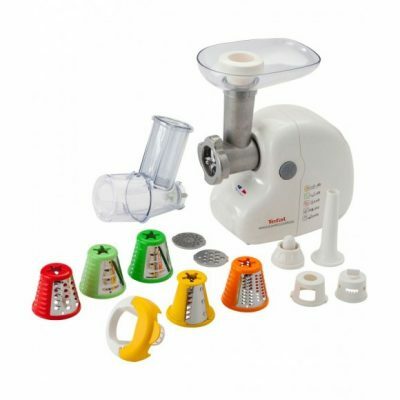 It features 2 speeds including turbo, so it works with all sorts of ingredients. It's chopping made easy! 6 blades = 3 level effects! 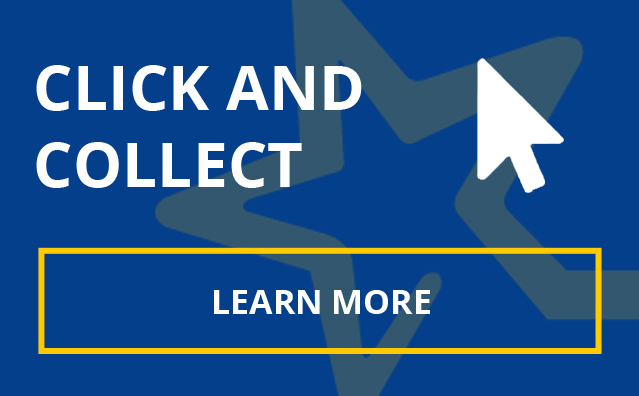 Mini chopper that is simple to use and delivers great results. 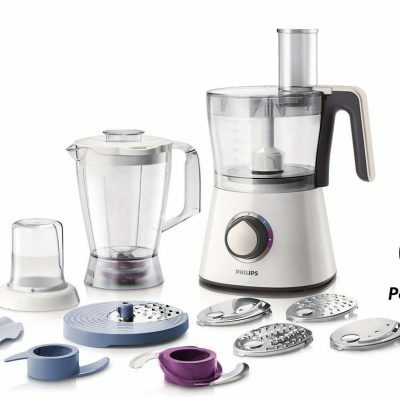 This Philips Food Processor has a 3 in 1 compact set-up with a 2 l bowl, blender and grinder mill. It also has 5 stainless steel disc inserts enabling you to effortlessly create a wide variety of your favourite recipes. 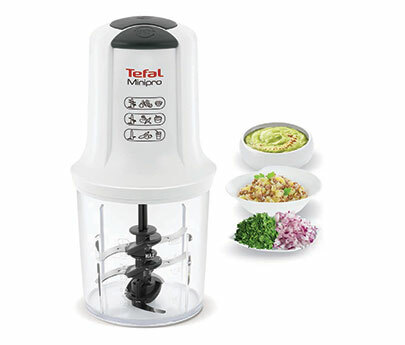 This innovative Tefal mincer allows you to mince, shred, slice, grate and dice in seconds! Prepares meat, fruit and vegetables! One appliance so many functions! Ideal for mincing Meat and Fish, the Tefal Mince and Shred express provides the ultimate in convenience and versatility and includes a fresh express attachment with 5 drums (2 graters, 2 slicers and 1 dicer). It is perfect for fresh vegetables straight onto your plate. The meat grinder attachment comes with 2 grids as well as sausage, kebbe and biscuit maker attachments, giving you multiple slicing and dicing options when cooking from scratch.